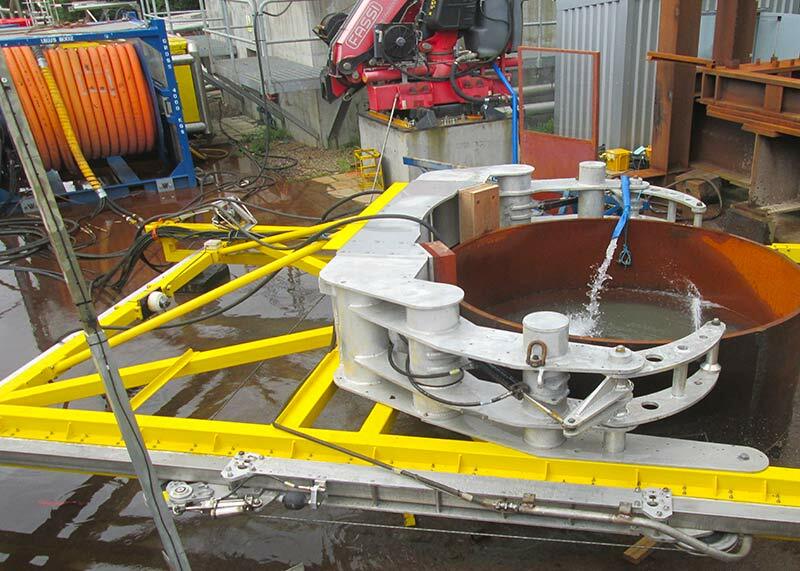 The 106" DWCM can be used to cut any target up to 106" OD including pipelines, vertical or inclines pipes, reinforced concrete, composite cables, concrete legs and other structures. 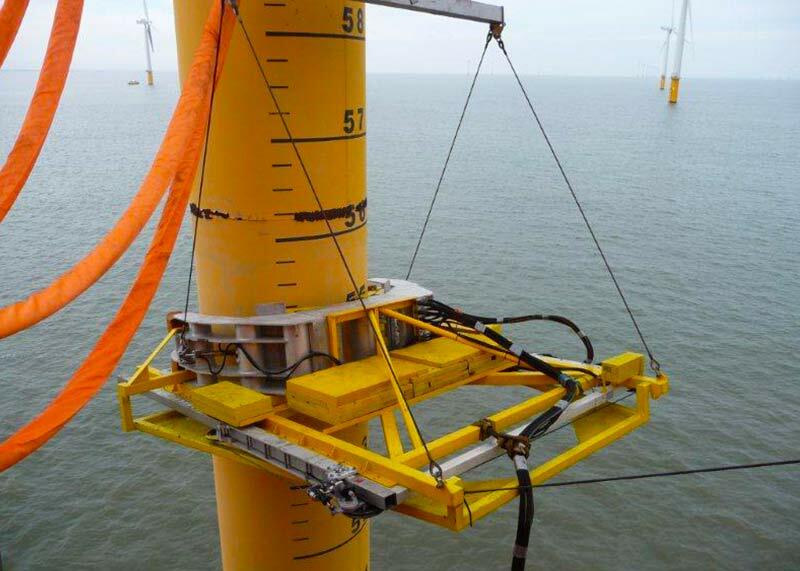 The 106” DWCM is powered via surface umbilical and positioned by WROV or divers. 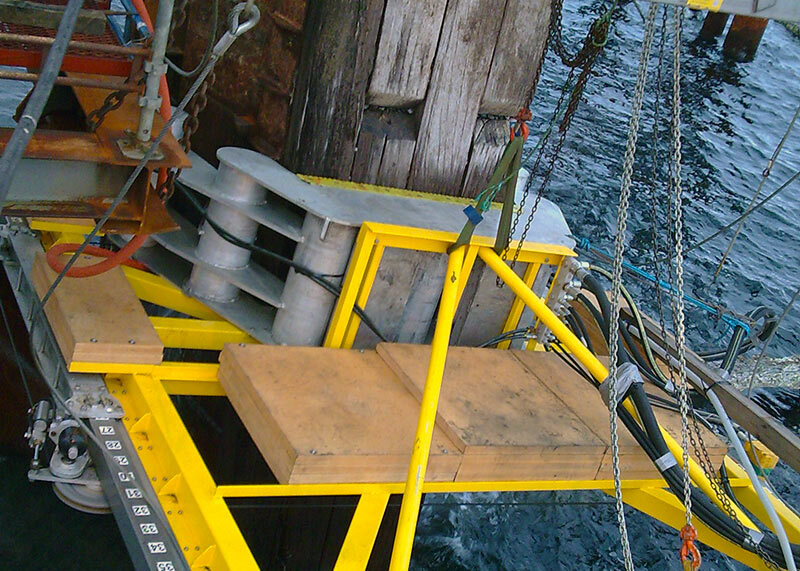 Additional buoyancy can be added and ‘trimmed’ to suit client requirements with a depth rating of up to 3000m. 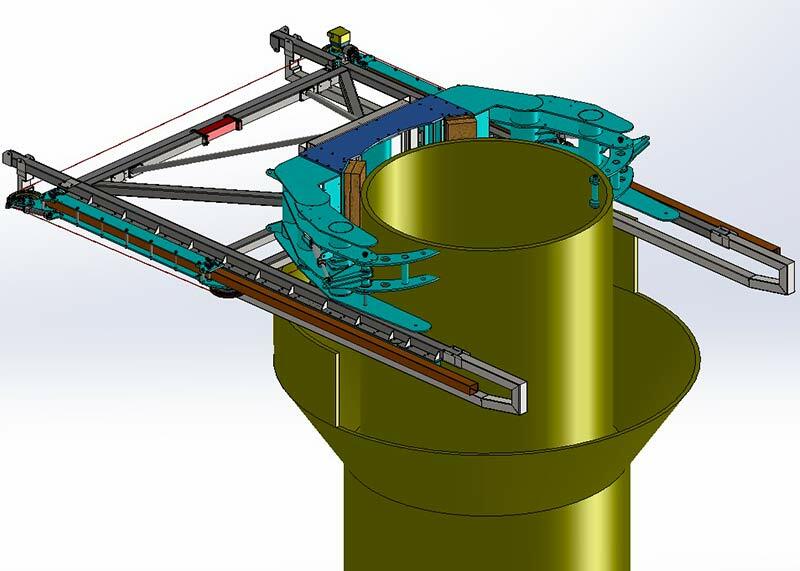 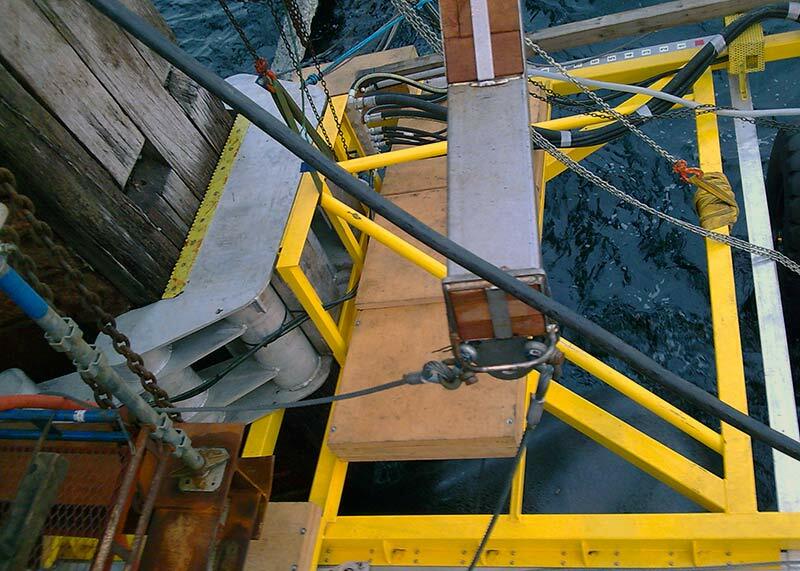 It is equipped with a crash frame to avoid damage to the main structure of the DWCM during deployment and operation. 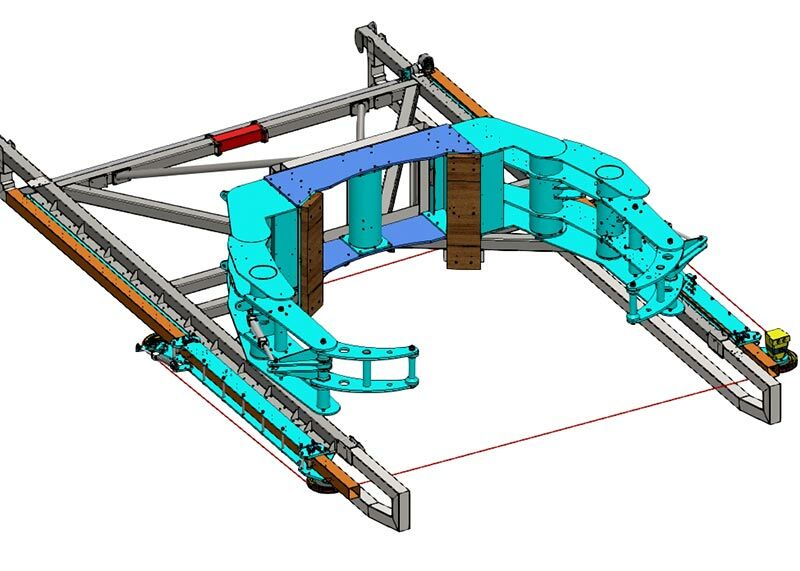 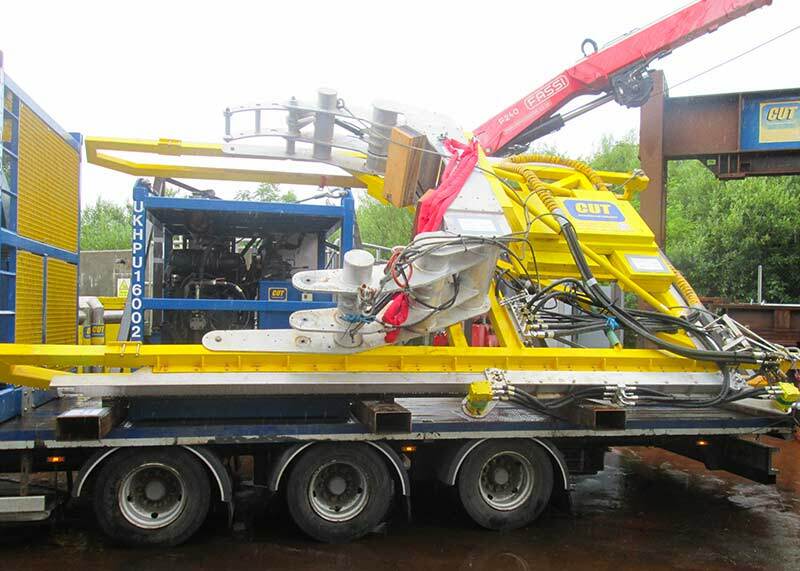 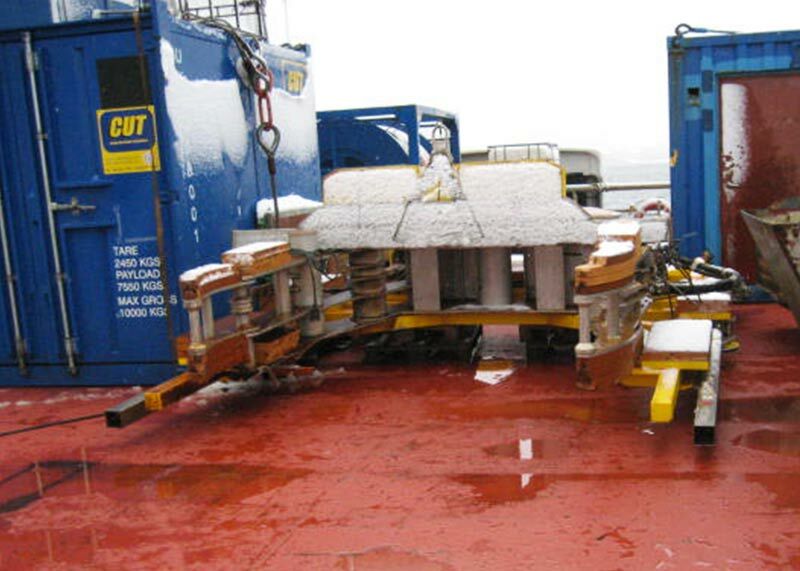 The DWCM can be fitted with ROV handles to facilitate ease of handling by WROV.